Have you heard of our new monthly mystery program? Click here to read more! Questions? Awesome! We can likely help answer those questions! 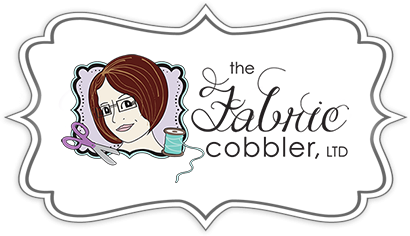 Please email the shop at scarlett@thefabriccobbler.com. Please allow 2 business days for a response before sending a second email. Sending a second email does not mean that the first email will be processed sooner. Please understand that we often process several hundred emails and other forms of questions daily. You may also call Scarlett at 217-853-4629. The business cell phone is the best way to receive an immediate response during high volume times and when Scarlett is traveling to international quilt markets.